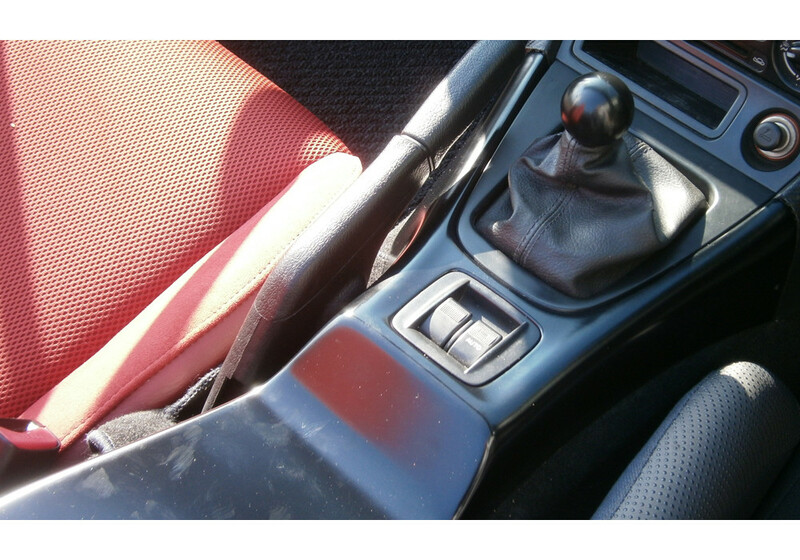 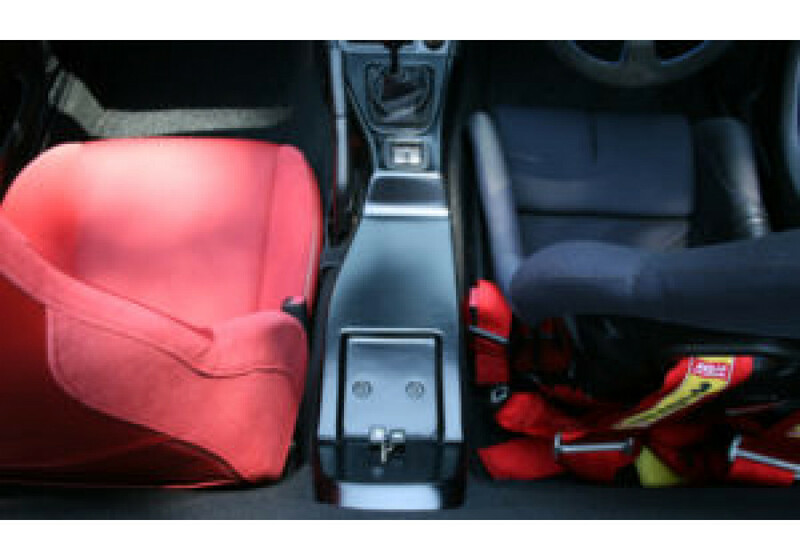 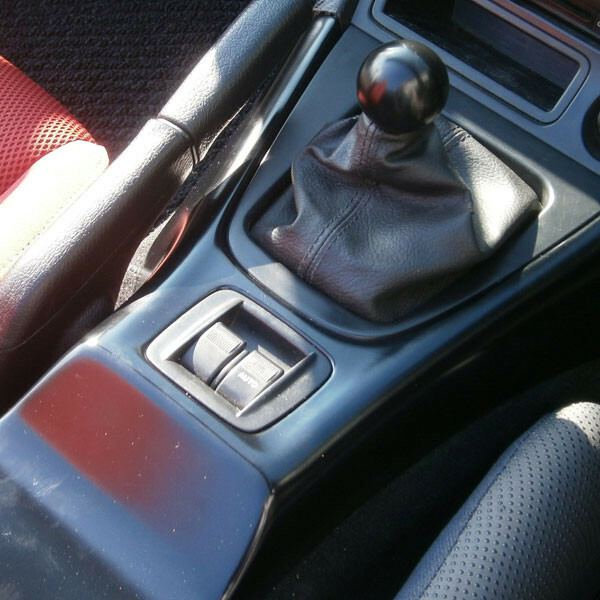 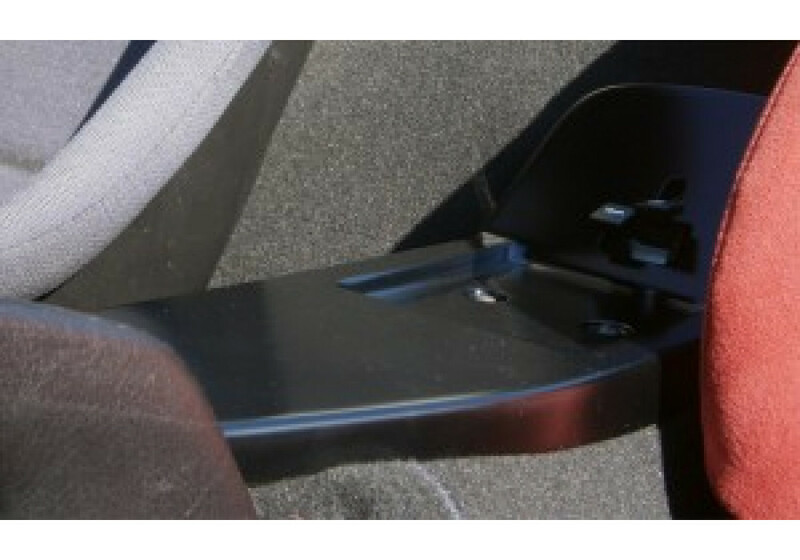 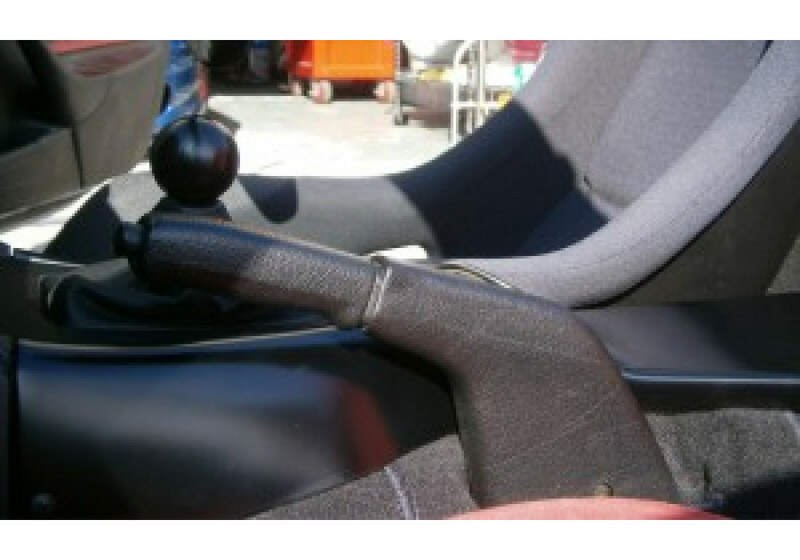 This center console is made to remove the discomfort during shifting in the NB vehicles (1998-2005) that is caused from the armrest/storage area. 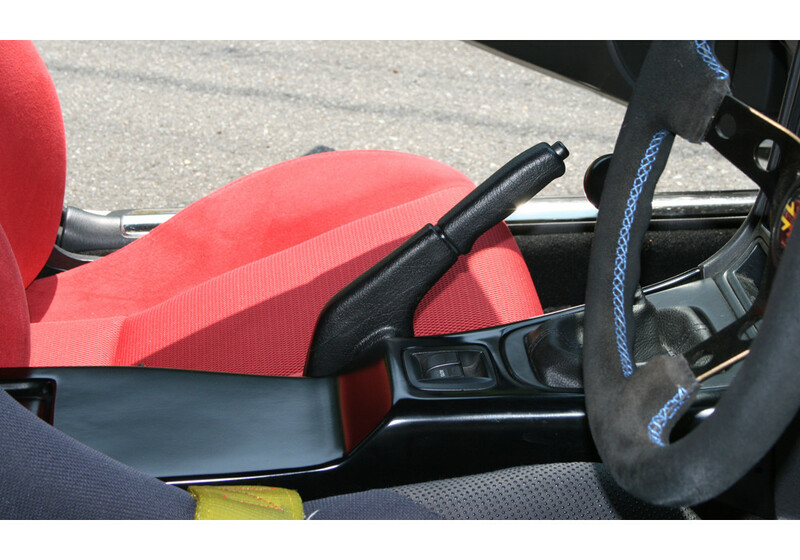 It has a nice flat area that can be customized (DIY) to fit cup holders or other useful features that racing vehicles may need. 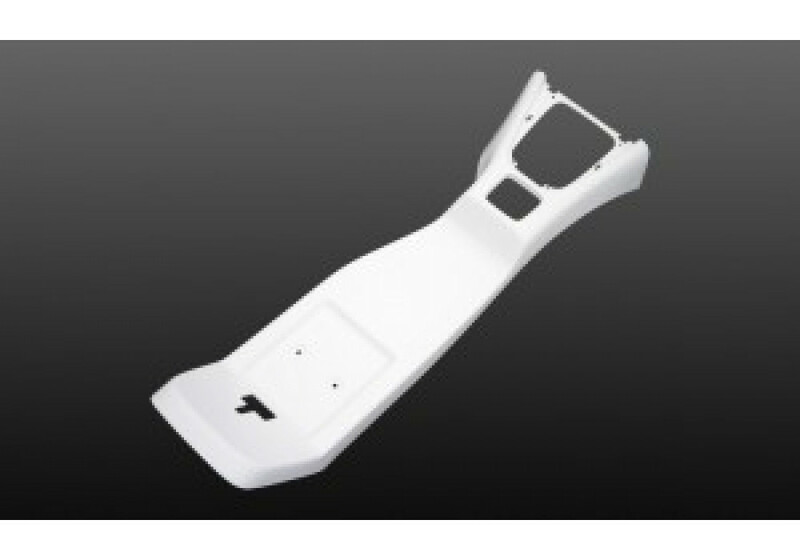 Paddock Style Center Console should be ordered at REV9 Autosport https://rev9autosport.com/paddock-style-center-console.html as they provide the best service and speed we've seen so far!